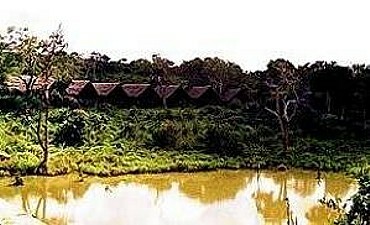 We recommend Kutazama Lodge for your tranquil wilderness vacation, a deluxe accommodation, located in the greater Shimba Hills conservation area. 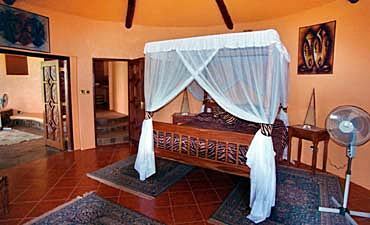 The other option is the budget Shimba Hills Lodge. 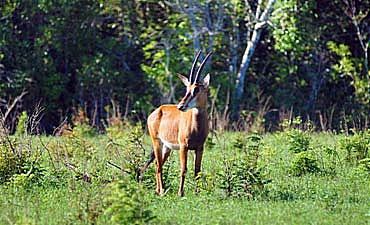 The dense forests of Shimba Hills Reserve offer many prospects for you to see diverse denizens amidst lush flora. 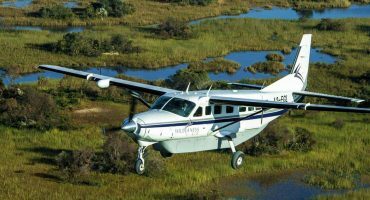 This coastal ecosystem affords unspoiled distinct wildlife viewing and exploration. 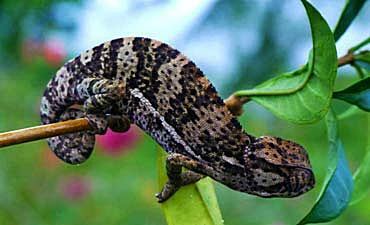 Like other nature-centric Kenya destinations, Shimba Hills experiences two dry seasons and two rainy seasons. Peak tourist season occurs from July to October, coinciding with the long dry season. Jambo Raza: We are very impressed by your efficient team work and considerate programming. 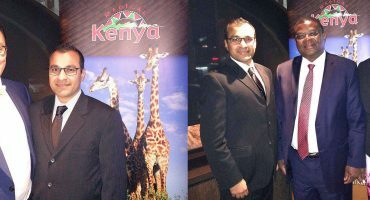 We spent a wonderful time in Kenya. Thanks for your thoughtful service. Looking forward to the next safari. 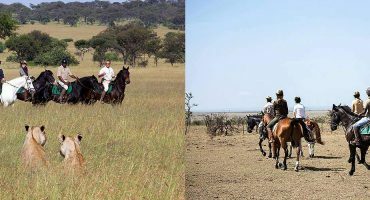 When visiting Shimba Hills National Reserve, we recommend combining your safari with a visit to Masai Mara, Amboseli and Tsavo East. 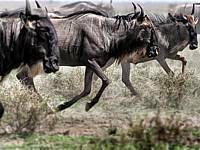 You may optionally extend out to other wilderness areas of Samburu or Lewa - Laikipia, Nakuru or Naivasha Great Rift Valley Lakes ending with a beach vacation and Swahili cultural tour in the exotic spice island of Zanzibar or Lamu, or even Mombasa. 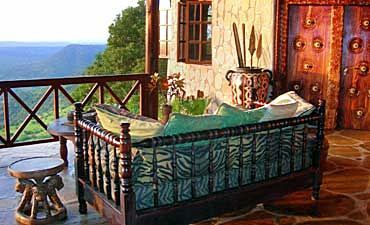 ARE YOU PLANNING AN AFRICAN SAFARI TO SHIMBA HILLS IN KENYA? 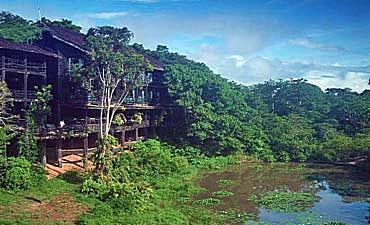 HAVE YOU VISITED SHIMBA HILLS FOR AN AFRICA SAFARI IN KENYA?